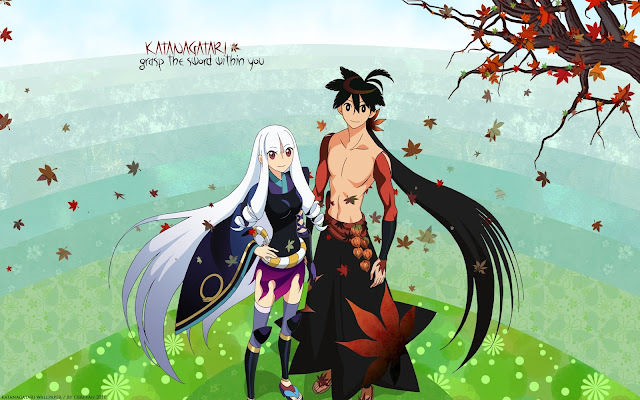 I haven’t read the light novel of Katanagatari yet even though I have the light novel with me right now. Once I have a full time then I’ll give the original novel a full blast. Your sword versus my mouth. This will be an obvious comparison of Katanagatari to any other story that falls under chanbara genre. 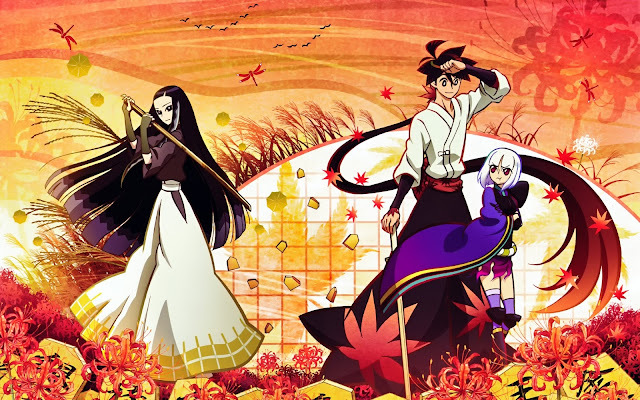 Well, I can’t really say all but yeah, katanagatari is not all about sword swinging while flipping in mid-air; the characters talk more than they fight. I think the majority wouldn’t prefer a combat scene like that but that is really how the concept of Nisio Isin works. 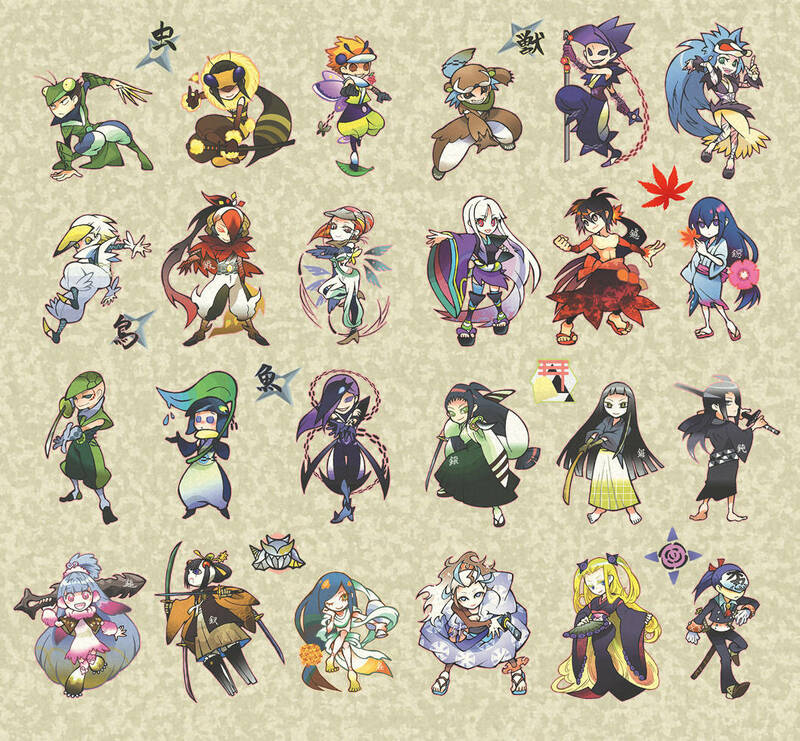 If One Piece manga has Roronoa Zoro with three swords style, then Katanagatari has Yasuri Shichika with no sword or bladeless style. It is the protagonist’s combat style that made this anime unique from all the chanbara stories. Fighting without a blade but as a swordsman is for real a redundant factor. Some says that the ending of the season 1 of the anime adaptation was an epic one, while some says it is unsatisfying as an ending. I don’t know what side I should come with simply because I haven’t read the light novel yet but time will come that I would be able to decide for that one.